For more details regarding eligibility criteria, application fee and selection process Please refer official notification. 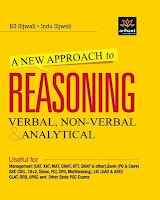 'A New Approach To Verbal and Non-Verbal Reasoning' has been divided into three comprehensive segments - Verbal Reasoning, Analytical Reasoning and Non-Verbal Reasoning. Each segment consists of chapters and sets of question papers, covering all different patterns of questions. 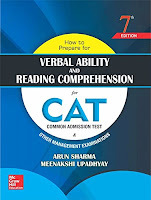 The Verbal Reasoning segment covers generic quizzical questions related to analogy, coding, puzzles, clocks and calendars, finding the patterns of series, clerical assessment level questions, etc. The Analytical Reasoning segment explores more real-time problems like syllogism, cause and effect of particular actions, differentiating between statements and arguments and processing them differently, arriving at correct assumptions, etc. 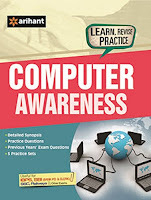 The book covers all important topics and every chapter also has self-explanatory examples about usage of the language. The book is written in simple words, is easy to use and understand. The author has also included practice papers, revision exercises and a workbook for making a self-assessment as one moves from topic to topic. Answers to all the papers and exercises are provided at the end of every unit. Mostly, questions are asked from the operating system, the internet, input/output devices and so on. So this section is good for scoring high marks. Basic questions are asked in this section. 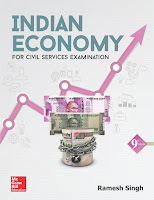 'Indian Economy is a comprehensive text, with detailed coverage of the entire syllabus of the subject of Indian Economy. Written in simple and lucid language, the book provides the explanation to all important topics of the Indian Economy and enables students to learn about the subject with ease. Written by Ramesh Singh, the noted author. It touches the critical topic of inflation and talks about the causes and effects of inflation with reference to business cycles. The essential economic topics of agriculture and food management are discussed in detail. [LIMITED STOCKS]-Hurrry Up: Limited Stocks available so don't miss to buy this book. 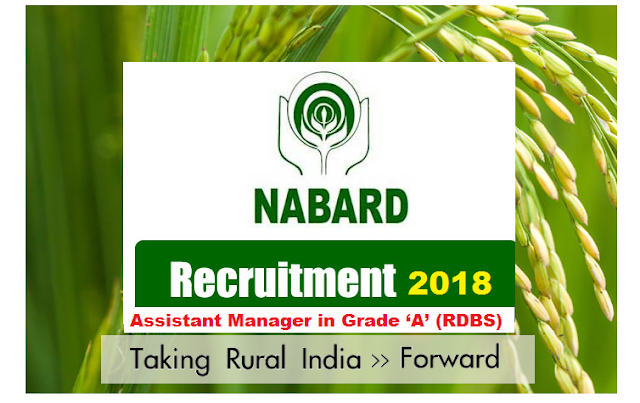 "Agriculture at a Glance" has been prepared in most simple, clear and in the appropriate manner so that easy to grasp and remember, based on the syllabus of most of the agricultural competitive examinations with basic and current knowledge of various fields of agriculture. Buy Now This book "Agriculture and Rural Development" brings out the emerging challenges and discusses the policies and programmes for holistic and sustainable development of rural India. 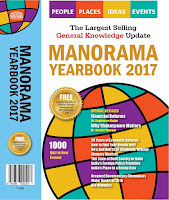 Different issues that come up for analysis in this book are classified into SIX PARTS with contents spread over 36 chapters.